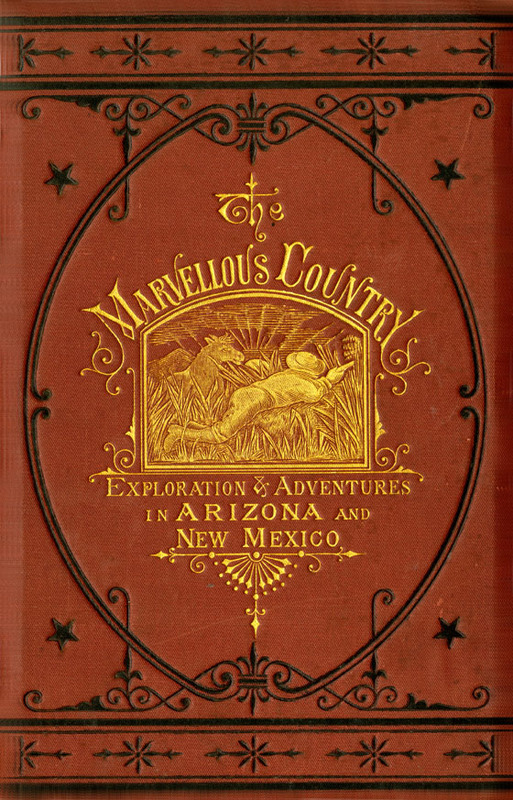 Cozzens, Samuel Woodworth , “The Marvelous Country, or Three Years in Arizona and New Mexico ,” Arizona 100: Essential Books for the Centennial, accessed April 21, 2019, http://speccoll.library.arizona.edu/online-exhibits-dynamic/az100/items/show/155. Cozzens’s descriptions are, as we might expect, stretched beyond modern calculations, but there is wit and wisdom hidden amidst the laughter. 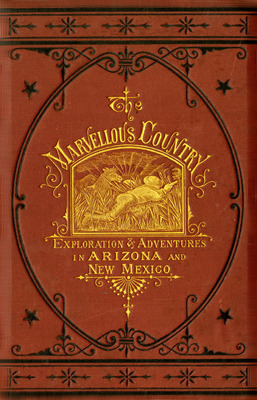 For Tucsonans, his two-sentence description of their fair city 150 or so years ago is an eye-opener: “Tucson, at this time, was the capital of the Territory, with a population of about six hundred inhabitants, nearly one-half of which were Mexicans, the balance consisting of a mixture of Apaches, Pimos [sic], Papagoes [sic], and cut-throats. Probably never before in the history of any country were gathered within the walls of a city such a complete assortment of horse-thieves, gamblers, murderers, vagrants, and villains, as were to be found [here].” --W. David Laird. Boston : Shepherd and Gill, 1873. 310 p. : ill. ; 19 cm.